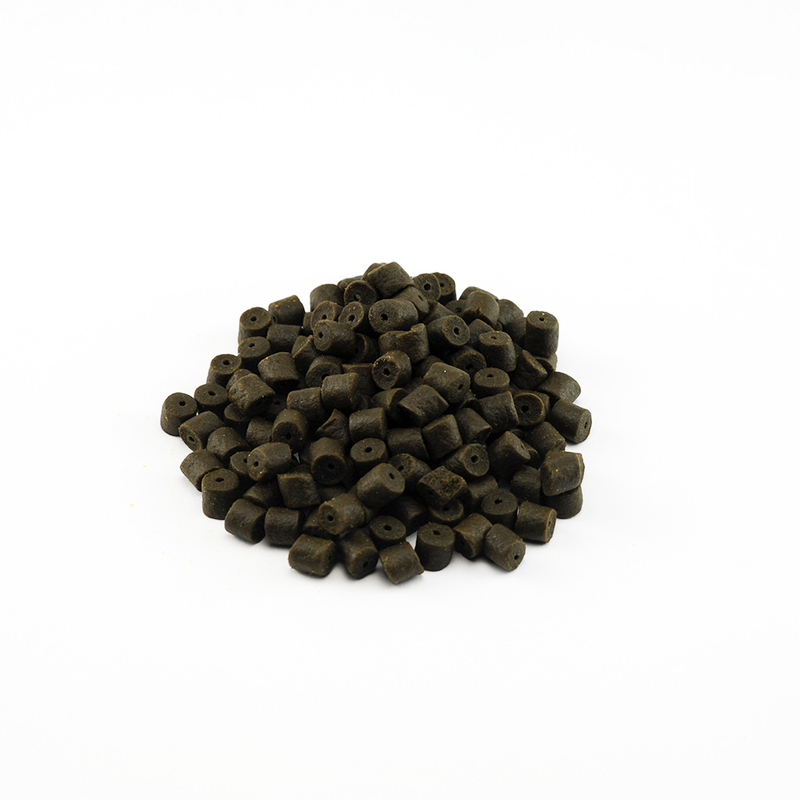 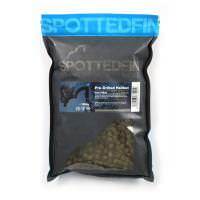 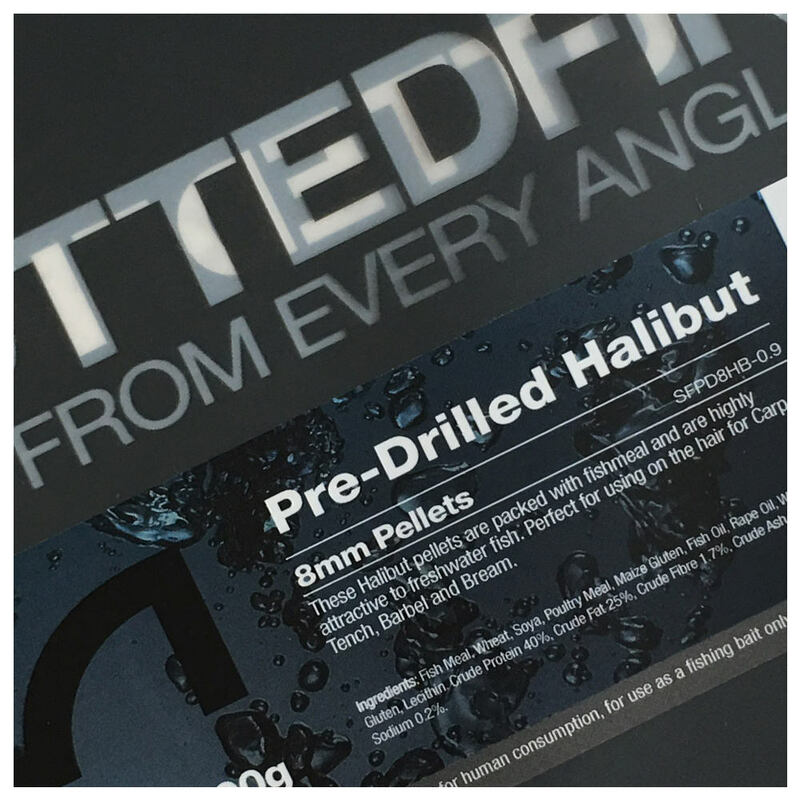 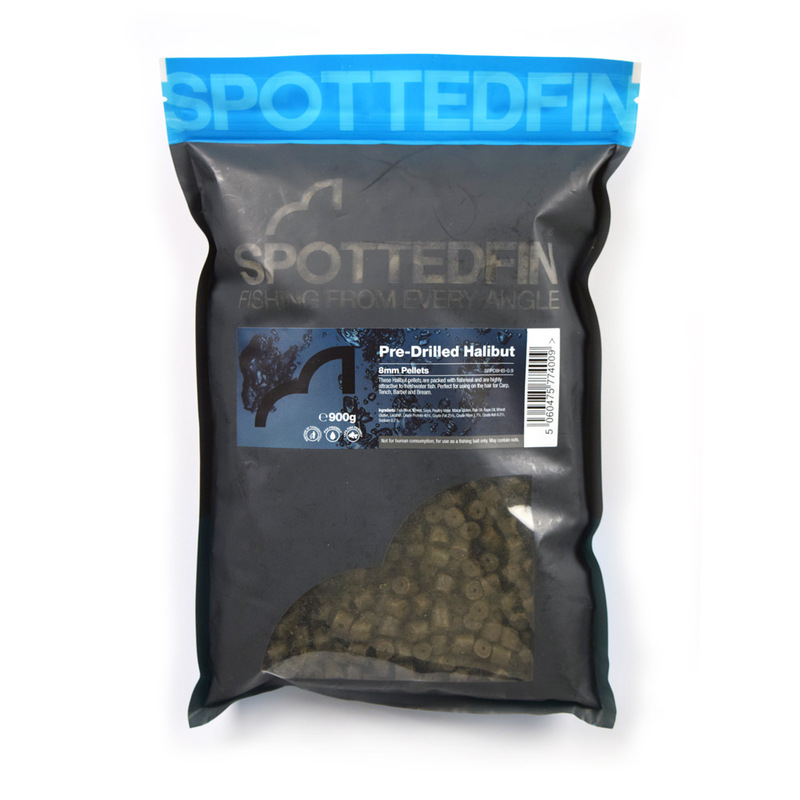 These drilled black halibut pellets are great for Barbel, Catfish and Carp. 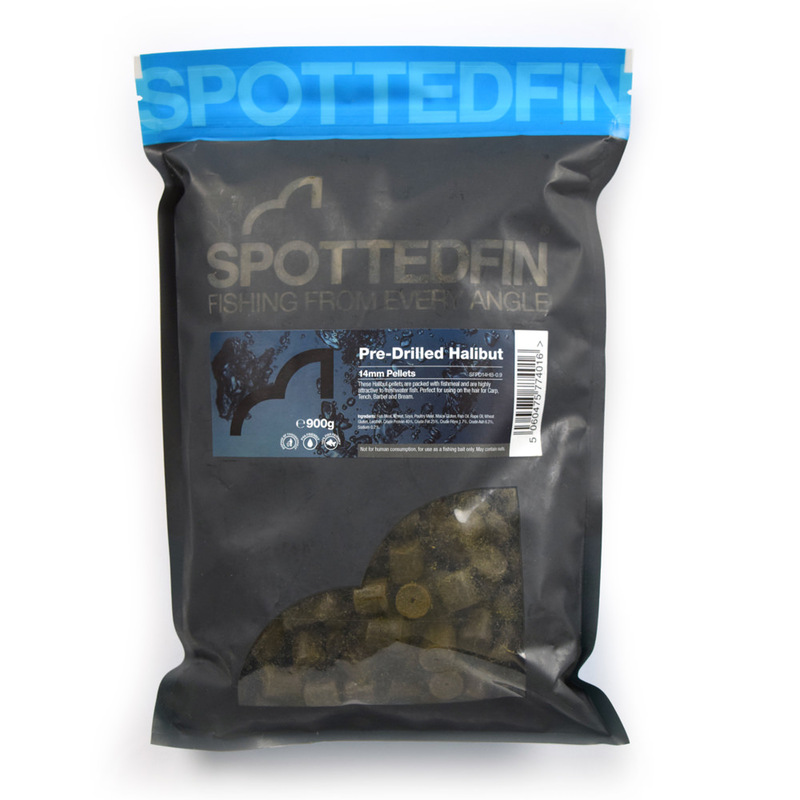 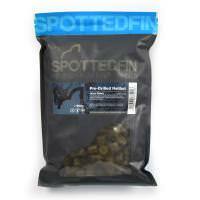 Long-lasting and loaded with attractors, these pellets are the most popular of their kind on the market. 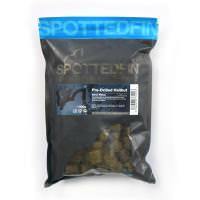 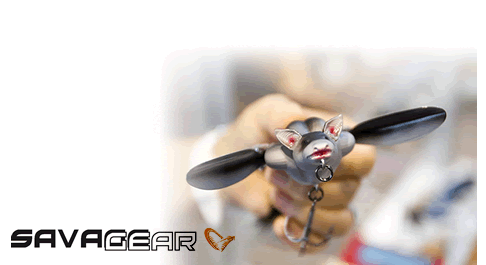 With a long breakdown time, they are hard enough not to be pestered by nuisance fish.